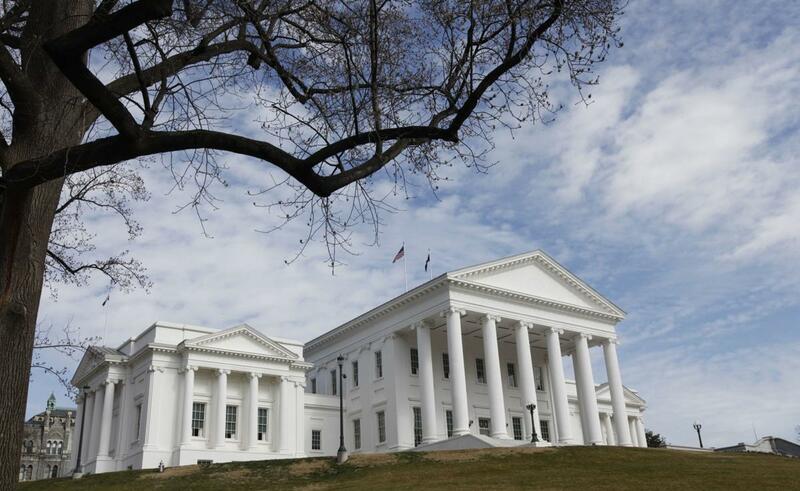 Virginia’s General Assembly passed a bill Saturday night that should pave the way for casino gaming and sports betting in the state. 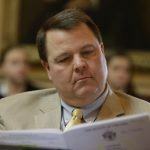 Substitute Senate Bill 1126 is compromise legislation that will authorize referenda in Bristol, Danville, Portsmouth, Richmond and Norfolk — potential host cities of casinos – to give local voters the final say. But nothing is being fast-tracked — and here’s the “compromise” part. 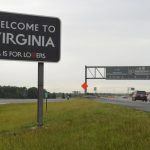 While the bill authorizes casino gaming in the state to be regulated by the Virginia Lottery Board, it also first demands a comprehensive study on the social and fiscal impact of legalizing casinos, to be delivered no later than December 2019. That means the referenda will not be permitted to take place until November 2020 — and possibly never. Once the lawmakers have examined the report they will take another vote on the legislation during the 2020 session. Several lawmakers have opined that the study is a potential waste of time and money, because if the public ultimately chooses not to legalize casino gaming, it will have proved completely unnecessary. However, supporters of casinos realized it was a necessary measure in order to win support of the bill in the Republican-controlled Senate. 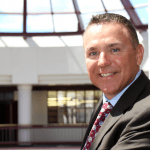 Of the five possible casino host cities, Bristol has been already been earmarked by Virginia businessmen Jim McGlothlin and Clyde Stacy as the preferred location for a $50 million casino, which would be built in a vacant shopping mall. The city is in much need of economic regeneration, and its proximity to casino-less Tennessee would be guaranteed to increase economic footfall across the border, particularly since the state line runs straight down the middle of its main street. Meanwhile, the Pamunkey tribe of Virginia wants to build a $700 million hotel and casino in the city of Norfolk, on the banks of the Elizabeth River. The project has the support of city officials and a major financial backer in the form of billionaire investor Jon Yarbrough, who was the founder of casino supply giant VGT. But even with the backing of Norfolk voters, the Pamunkey would still have to have the project signed off by the Department of the Interior — a task that can prove problematic for tribes, like the Pamunkey, that were recognized by the federal government after the Indian Reorganization Act of 1934. Because the land in Norfolk is outside the tribe’s reservation, it will have to demonstrate to the DOI that the land was once part of its historical, ancestral homelands — something that has been called into question.